We have a range of custom built furniture trailers. Sack truck, padded blankets & strapping available. These are available free to customers who are “moving in” within the Port Lincoln area. 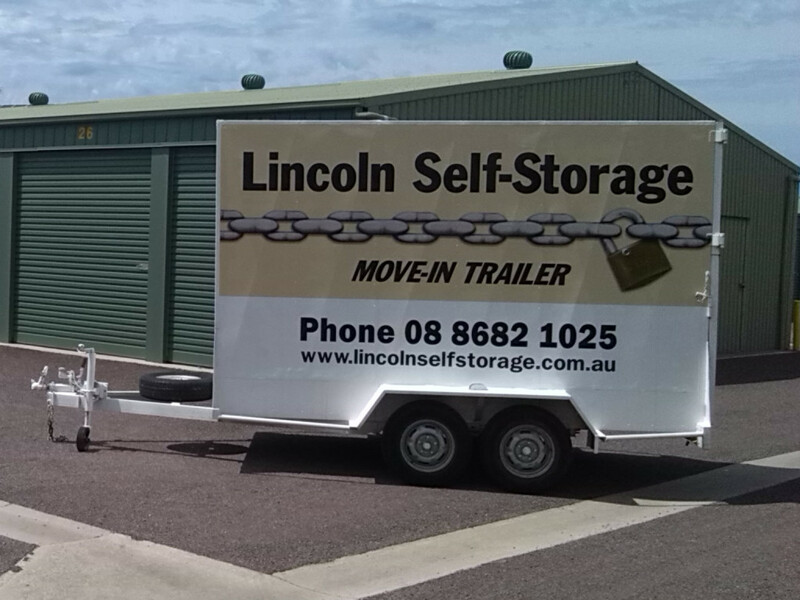 To enquire about hiring a trailer simply contact us on (08) 86821025 to confirm availability, price and pickup schedule. So we can make your moving experience easy.